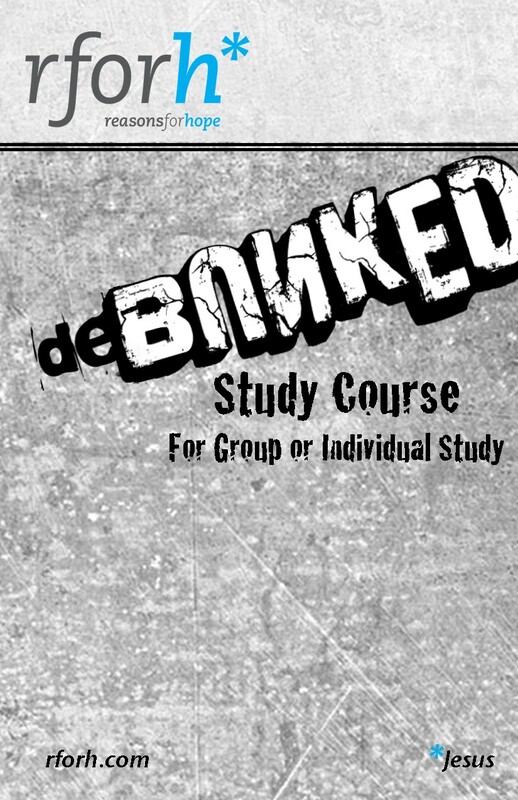 Gather some friends, or do the study on your own . 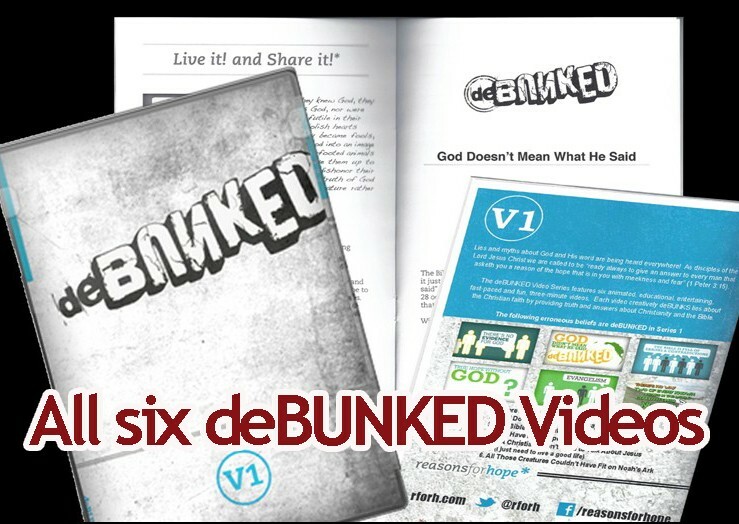 . . either way you’ll get prepared to deBUNK lies about God and His Word. 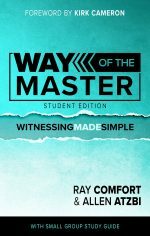 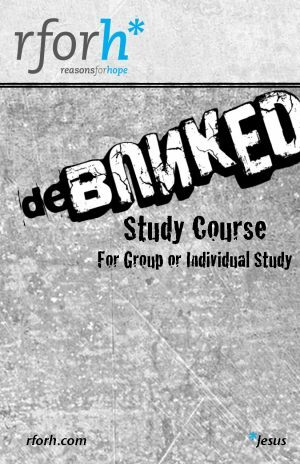 Be the first to review “Debunked Study Course” Click here to cancel reply.